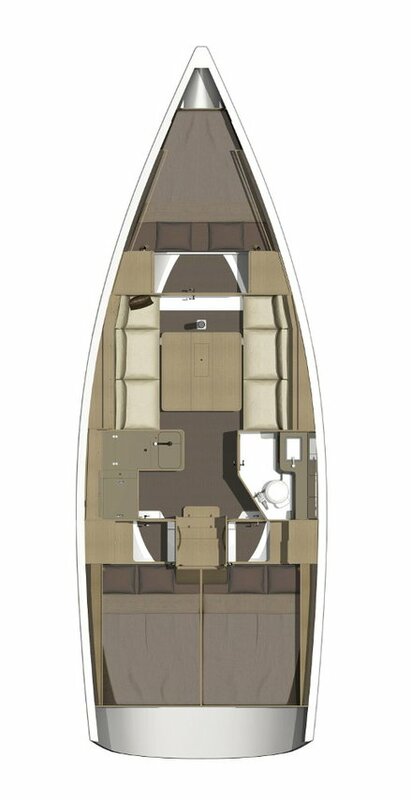 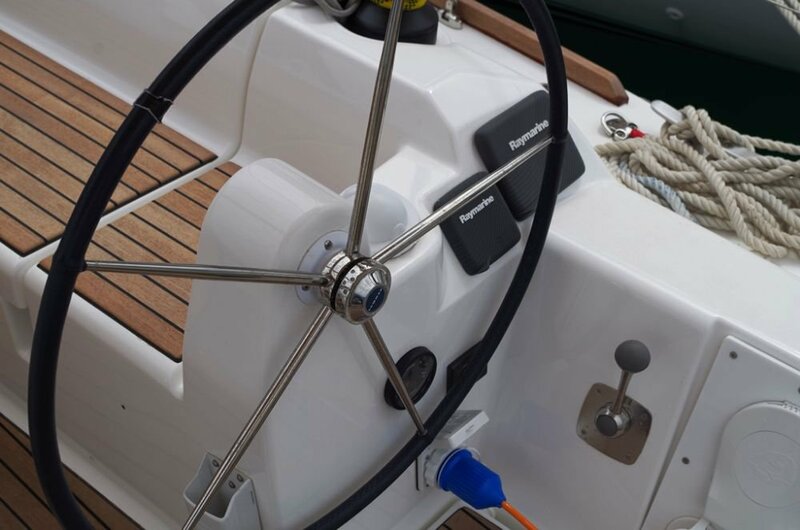 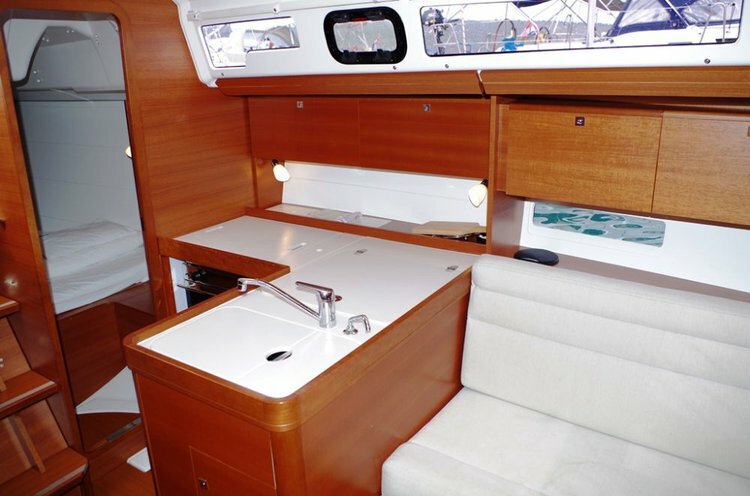 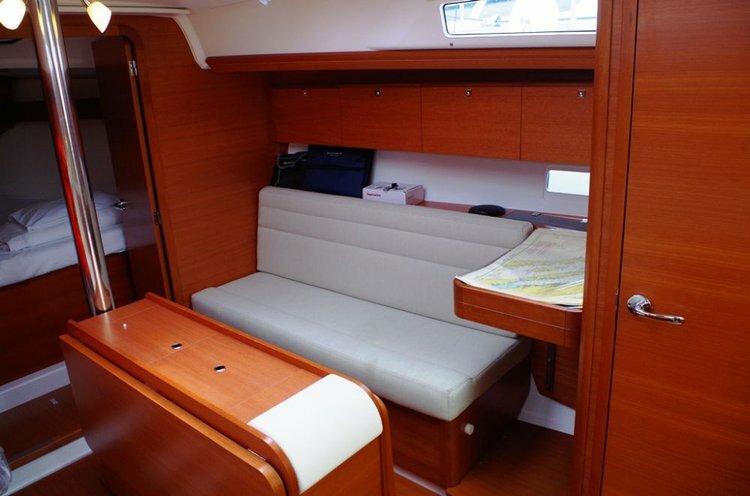 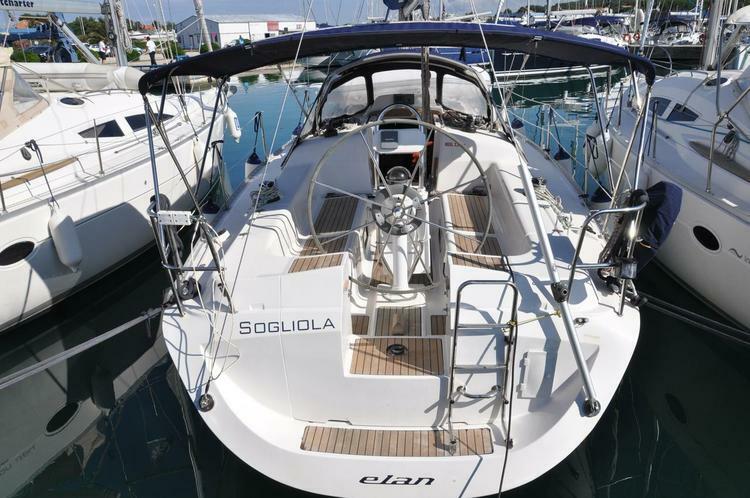 helm of this Dufour Yachts Dufour 350 GL to experience Zadar region like never before! 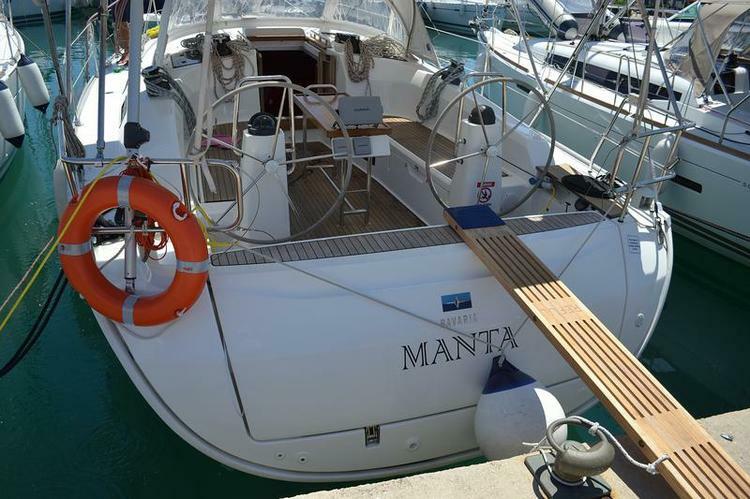 The northern Dalmatian coast is a rather undiscovered boating paradise and an ideal home base for Zadar boat trips. 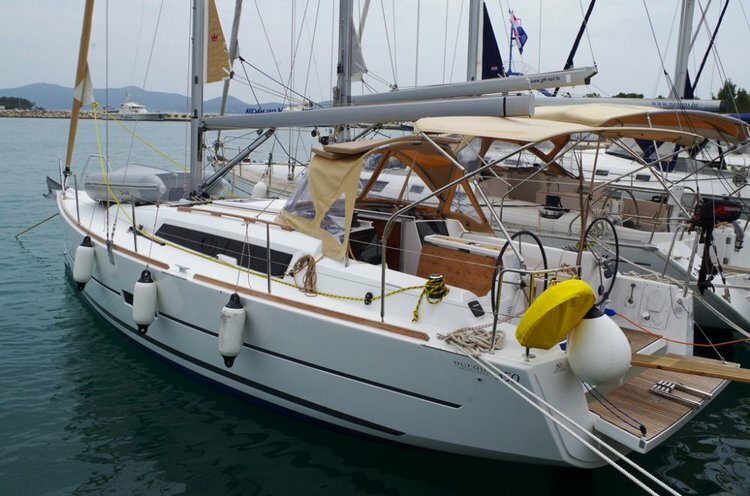 This Dufour Yachts 33.0 ft Sail yacht is a very good choice for one of your sailing holidays in Croatia. 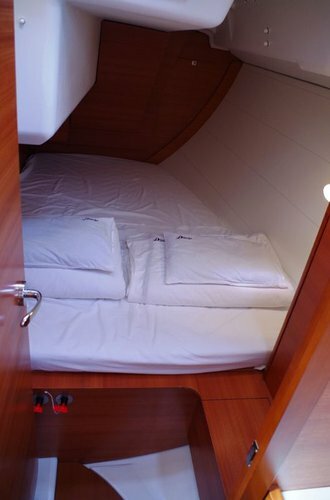 Our boats in Zadar are suitable for both week-long vacations with long sailing passages and overnight stops, and island hopping. 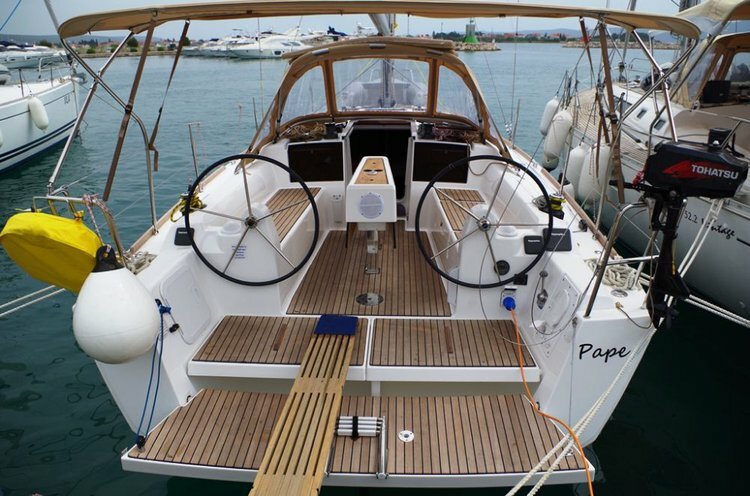 If you are planning your Zadar boat trips on this Dufour Yachts fantastic Sail yacht, make sure to read our destination guide Zadar, Croatia - Attractions by Boat, as well as the comprehensive guide for Sailing Holidays in Croatia including recommended sailing itineraries and other top boating destinations in the Adriatic sea. 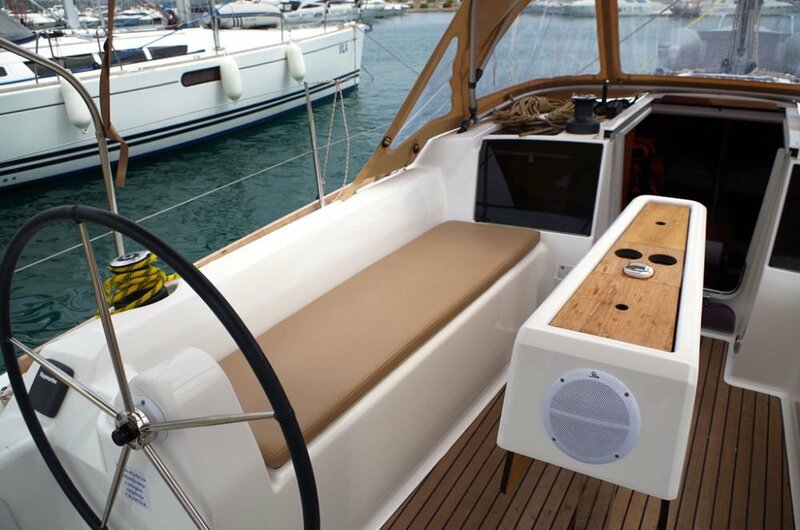 Hop aboard your 33.0 ft Dufour Yachts Sail boat rental in Zadar region and set sail to discover the amazing Kornati archipelago. Drop anchor on your 33.0 ft Dufour Yachts boat rental from Zadar region to enjoy quiet nights in gorgeous bays and coves, dock your Sail yacht to have lunch at remote restaurants, or to get your occasional nightlife fix and replenish the stocks. One of the best Zadar boat trips is to the famous Plitvice National Park - a natural wonderland of interconnected lakes, rivers and waterfalls. 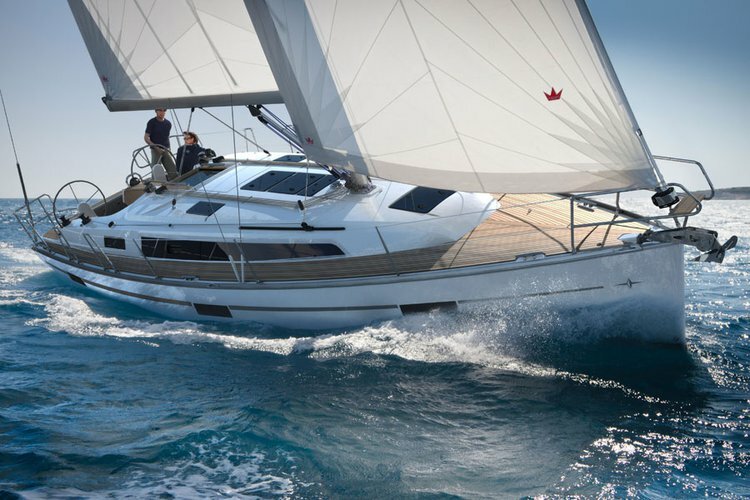 We invite you to discover other amazing locations for sailing holidays in Croatia: Sibenik and Split! 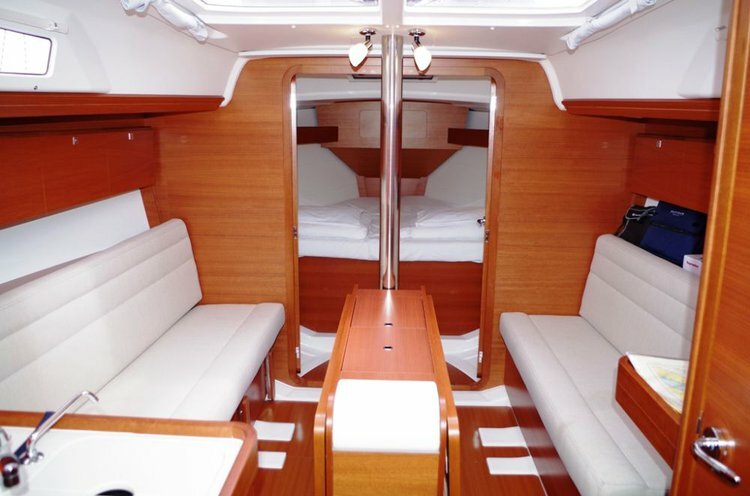 Browse our collection of monohulls and catamarans in Dubrovnik, Split and Sibenik. 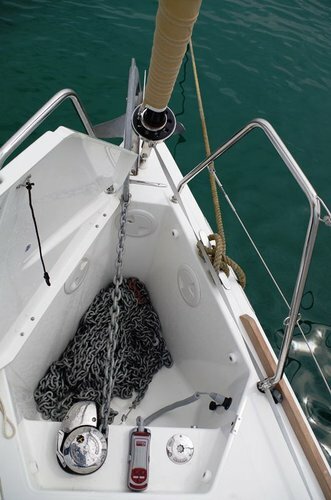 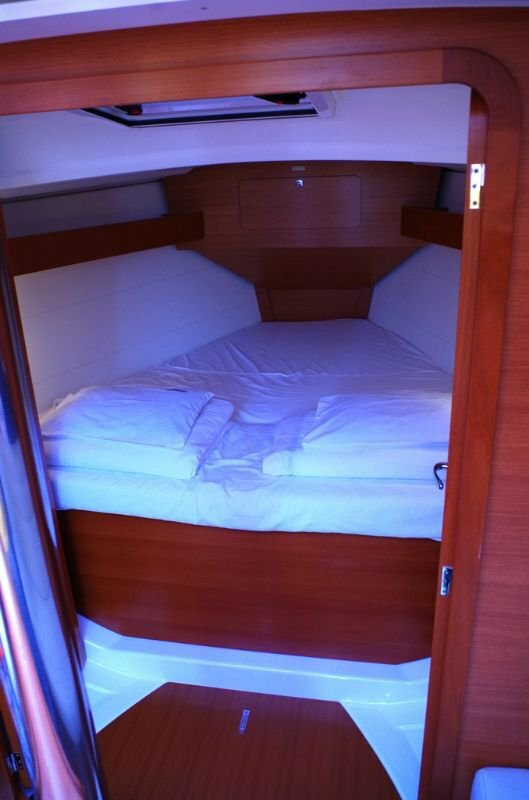 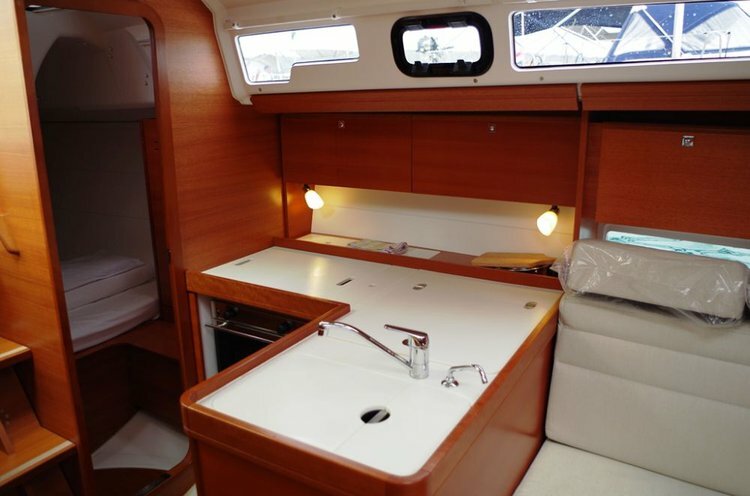 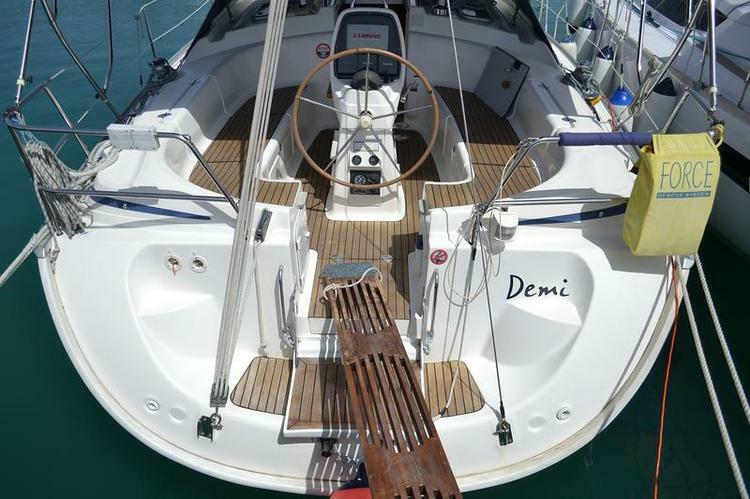 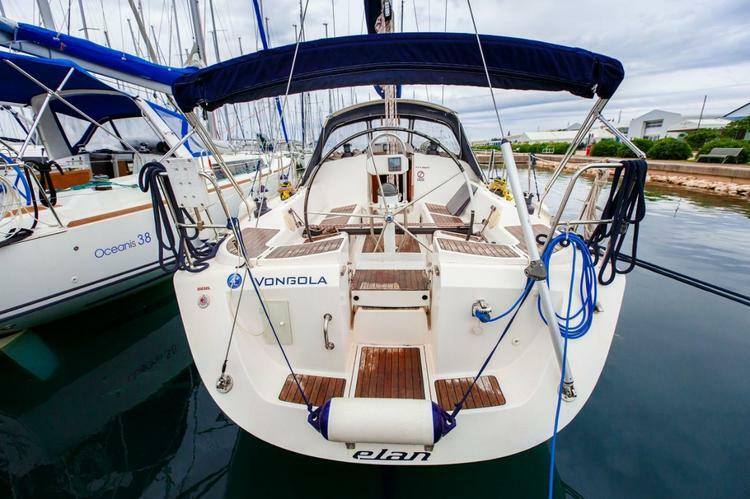 Before you decide to book this 33.0 ft Dufour Yachts Sail boat rental in Zadar region, don’t hesitate to ask the boat representative for details about your vessel, or itinerary suggestions. 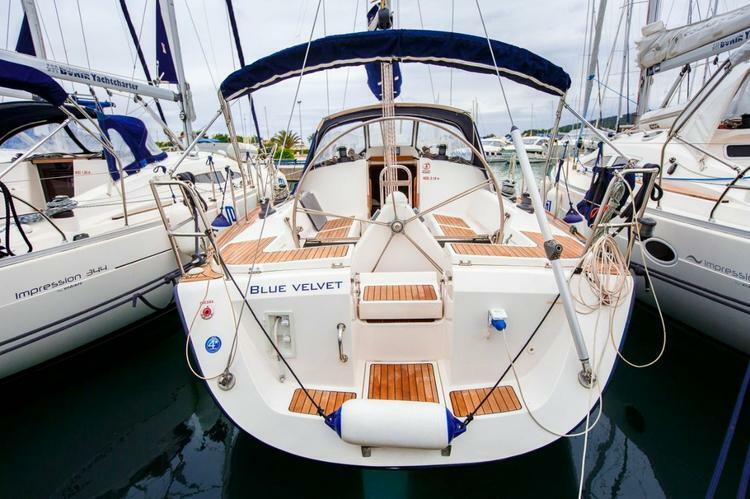 Just click on the “Message Owner“ blue button and start the conversation!